You can read the article below or get the Portfolio of Initiatives Template Download and watch a video explanation. Most corporate strategy is really based on planning, with action later in the process. This classic approach isn’t conducive to lean or six sigma deployments, where the focus is really on action. 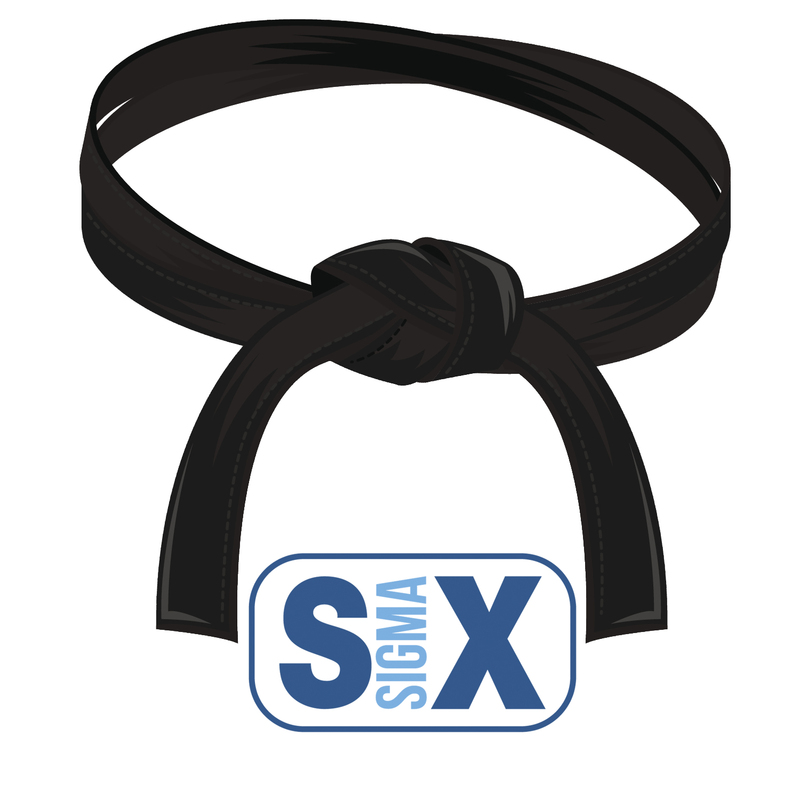 Will this Lean Six Sigma thing work? 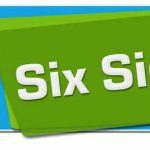 Isn’t Lean Six Sigma pretty much common sense? 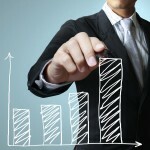 Will investment in Lean Six Sigma pay off for us? 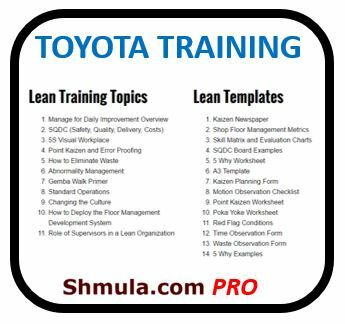 Can we project what the Return on Investment for Lean Six Sigma training be? 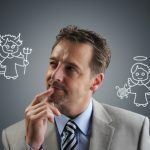 And many other questions might be lurking in the minds’ of those in the organization and, it makes sense: after all, for a company new to lean six sigma, there’s uncertainty and there’s anxiety. 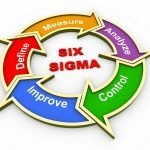 And, if lean six sigma is part of an overall corporate strategic effort, it must be dealt with within a framework that makes sense. 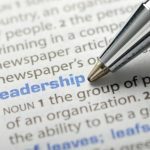 An alternative to the classic corporate strategic approach, which is primarily based on planning – not action – is the Portfolio of Initiatives 1. The main idea behind the Portfolio of Initiatives approach is that each strategy is embedded in each initiative and, hence, is based on action. It is also done within the framework of the 3 general business horizons relative to the market: familiarity, certainty, uncertainty – also, it is flexible and makes room for adjustment, not a simple go or no go decision making and when it’s all “go”, there’s no stopping the initiative. The portfolio of initiatives also addresses all the actions corporations take within strategy: acquisitions, divestitures, changing the organization, organic growth, changing business model – in sum, any type of initiative that impacts the firm corporate wide. The vertical axis represents the 3 business horizons of Familiar, Unfamiliar, and Uncertain. 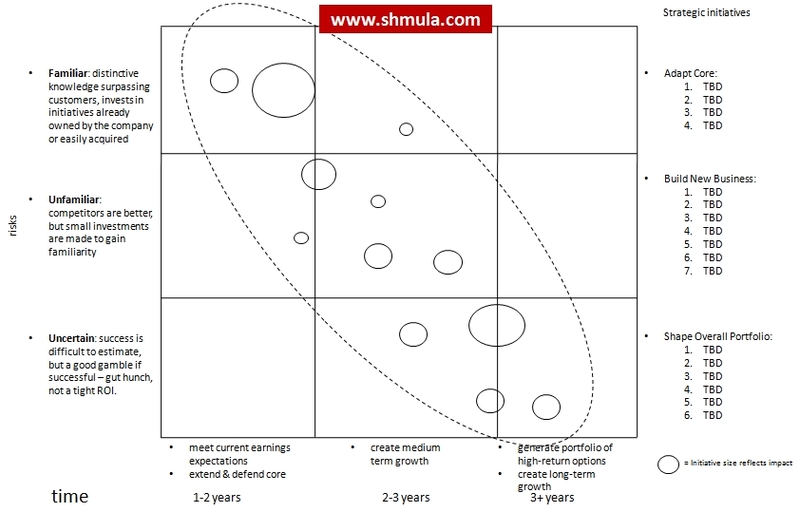 The horizontal axis shows time from 1-2 years to 3+ years based on “meet current earnings”, “create medium term growth”, and “generate portfolio of high return options”. The bubles in the chart represent the initiative and the size of the bubble shows how large or small the impact the initiative will have on the labels on the horizontal axis and whether the initiative is uncertain, unfamiliar, or familiar on the vertical axis. 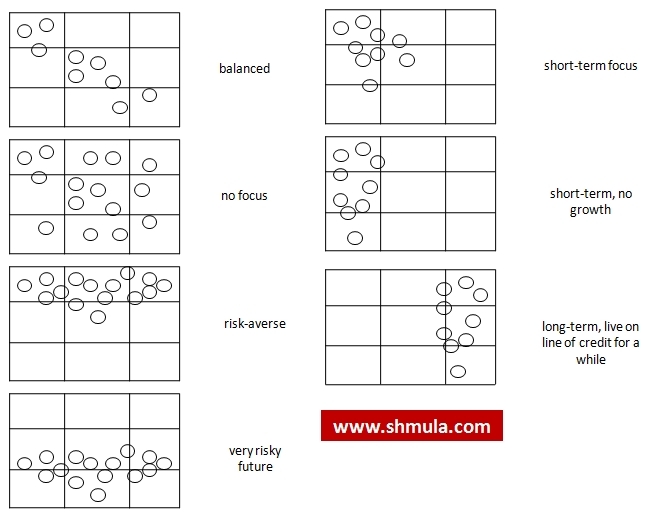 Notice that the shape of the bubbles indicates the level of focus the company’s strategy or organization has – the shape can go from balanced to no focus, risk averse, very risky, no short term growth, only long term growth, or short term focus. Once all the initiatives are on one piece of paper, then trade-offs can be made on whether the firm is biased toward any specific “pattern” and then the firm can course correct. Ive used the Portfolio of Initiatives many times in the deployments that I’ve been involved in; when a Lean or Six Sigma deployment is viewed in the larger context of the organization and the other initiatives, I’ve found that helps stakeholders have more comfort in knowing how a lean six sigma deployment will help the firm and also when. And, since Lean Six Sigma deployment is only one bubble among many, it takes off undue burden and weight that often comes in any change initiative.